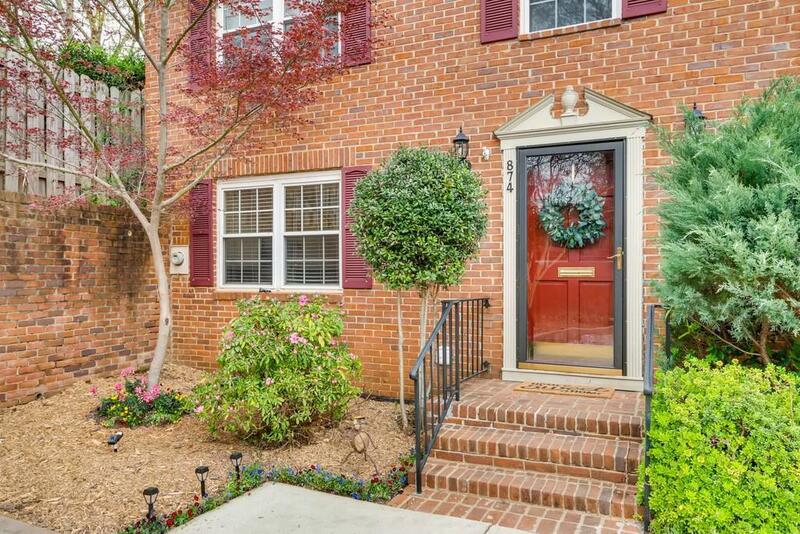 Captivating 2 BR/2.5 BA all-brick townhouse within walking distance to downtown Decatur & Avondale Marta. END unit. 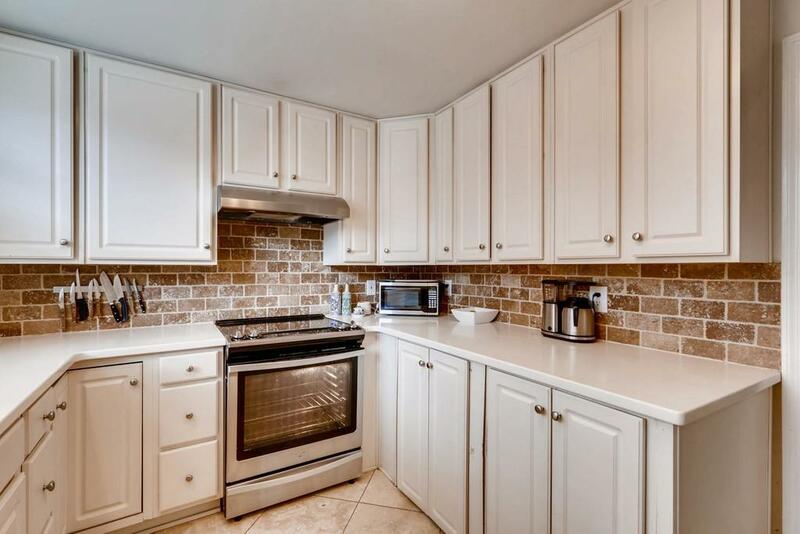 Main level is tiled w/dining room & large living rm/family rm w/wood-burning fireplace. 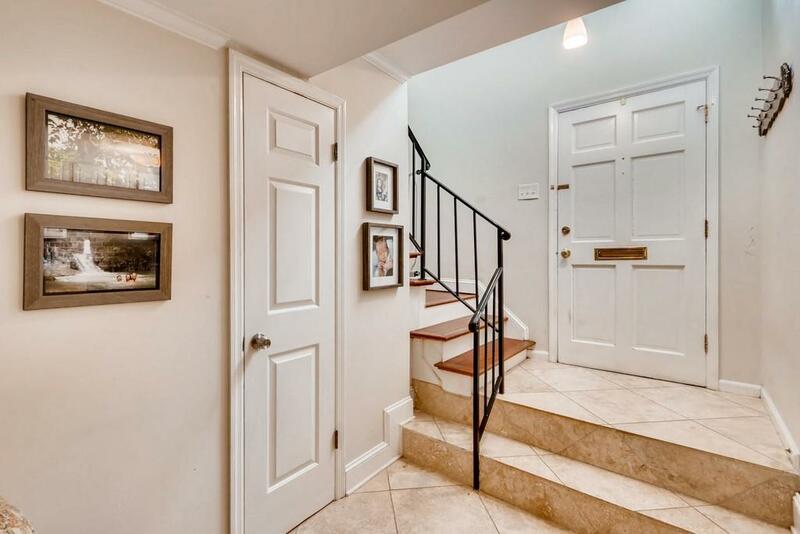 Dual French doors lead to private/walled courtyard w/storage. 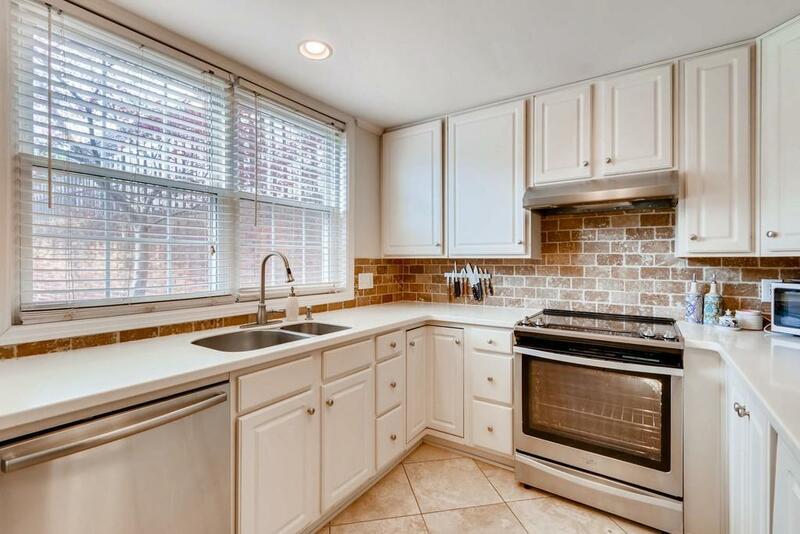 Kitchen has updated refrigerator & electric oven/cooktop/hooded vent; solid surface counters w/brick backsplash. Upstairs has hardwood floors. Master Bed Room has spacious closet & private BA, 2nd BR & full BA complete this level. 2 assigned parking spaces. Excellent location & highly sought-after schools.